Our country home design showcases an open layout with large timber beams and a folding glass wall bringing the serenity of nature into everday life. From the master bedroom and bath to the kitchen and living room, the views of the forest throughout our Contemporary Timber custom home visually blend with natural colors and textures highlighting the beauty and relaxation of the country. 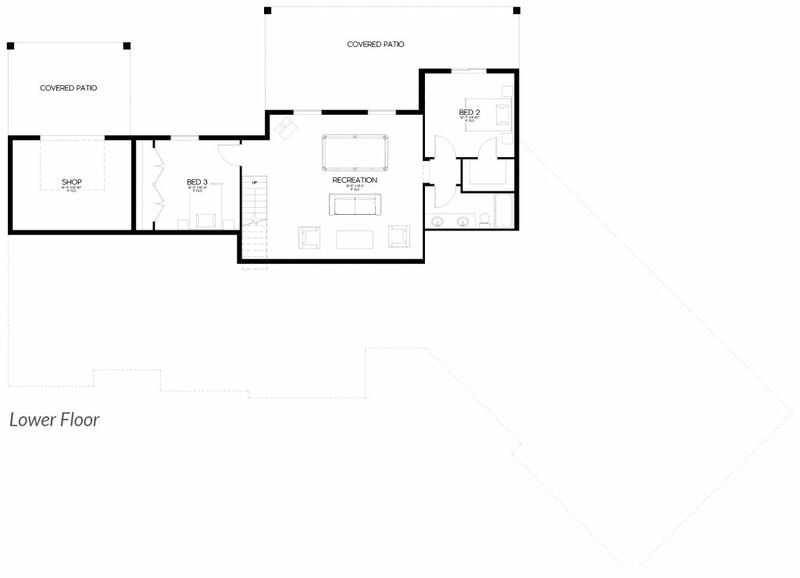 Additional features include an oversized kitchen island, pedestal tub, walk-in shower, and a craft room. We use the latest technology to showcase our homes. 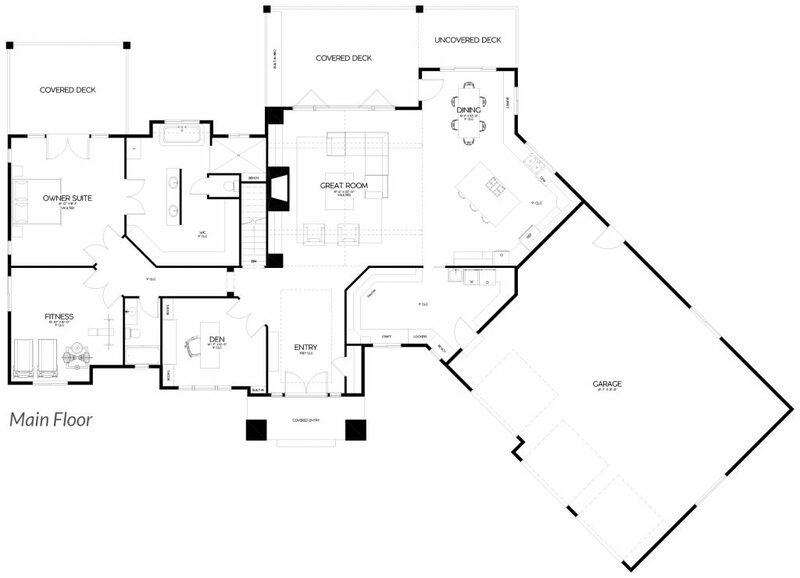 Explore our Contemporary Timber custom home by clicking through the space below.